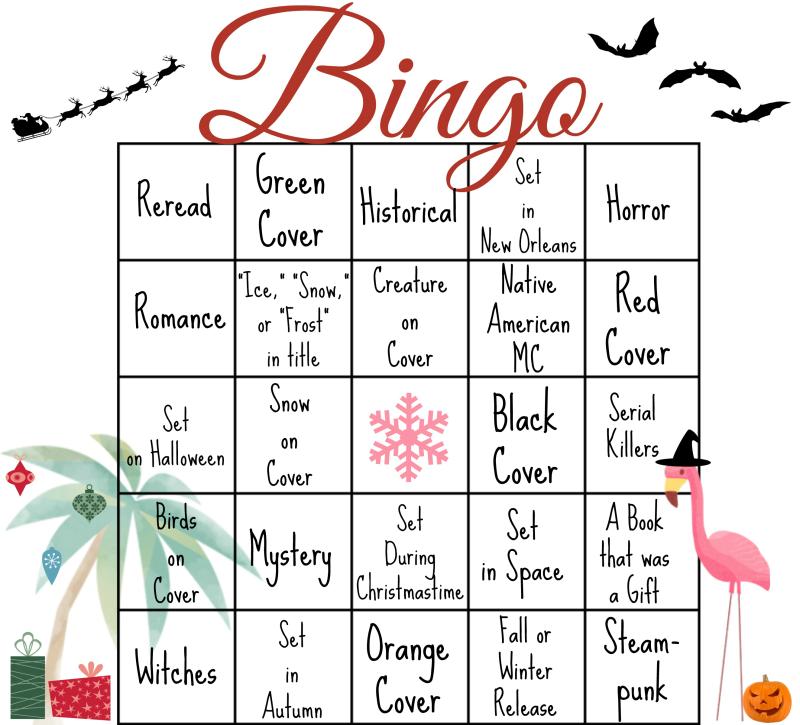 Bookish Bingo - Oct, Nov, Dec. I've been wanting to try one of these forever and this one seems like a great attempt. I've got October, November, and December to fill as much as I can and I already know several I can try. 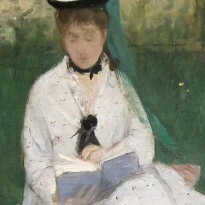 Only one book per square and for this one, a book can only count once. Signup closes on the 15th. I'm off to to sign up for this.